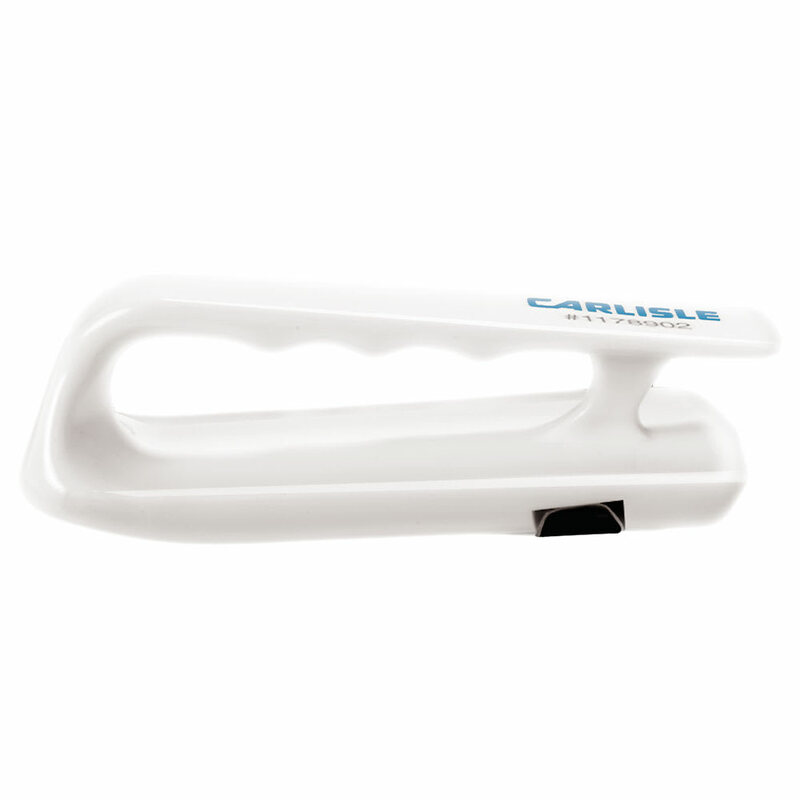 The Carlisle 1178902 Spectrum® cutting board scraper has a stainless steel blade that removes scratches and grooves from cutting boards. It helps eliminate crevices that could trap bacteria while maintaining a finished look, and the ABS plastic handle is bend and break resistant. 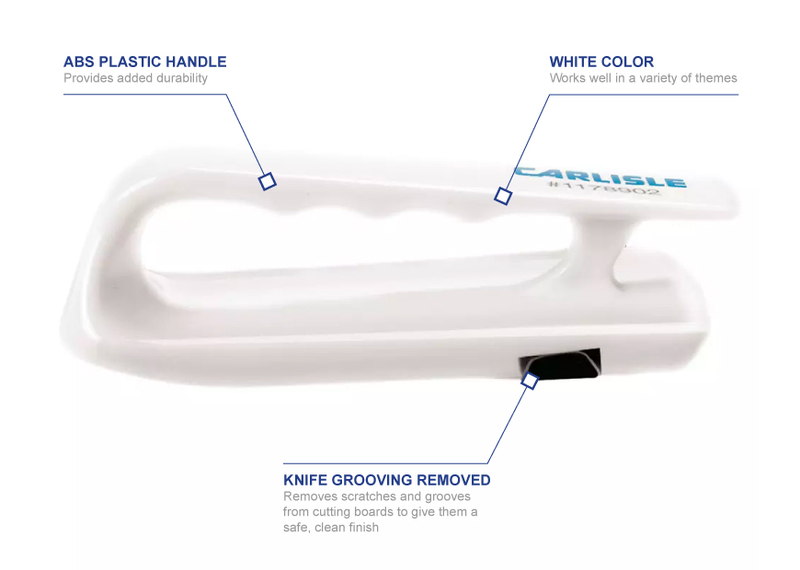 The Carlisle 1178902 Spectrum cutting board refinisher comes in white, so it fits into most themes, and is dishwasher safe. "It's should cost 5 dollars. The blade I am afraid will get bad very soon and replacment cost too much. It's slightly flimsy when you using it. I..."
"It's should cost 5 dollars. The blade I am afraid will get bad very soon and replacment cost too much. It's slightly flimsy when you using it. It's workout to smooth it out cutting board. Sharp knife will do same job."